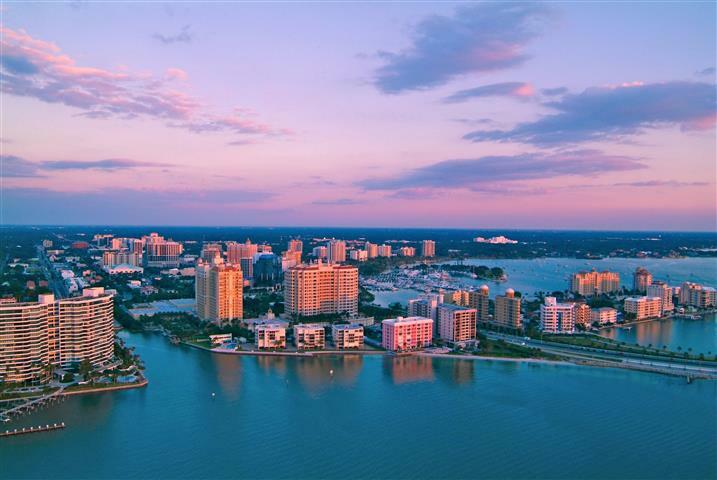 Sarasota County is a wonderful place to live, work, and relax. and about the entire county via the links below. Contact me today for even more information!